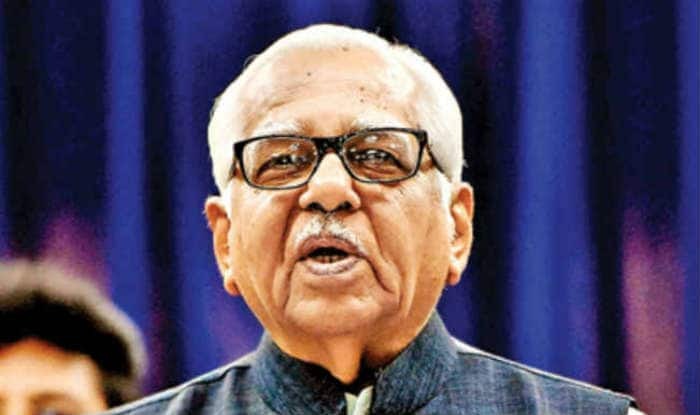 Ram Naik said Akhilesh Yadav was quoted as saying, "Governor and government agencies were campaigning for the BJP and today, the Governor has gone to visit some people involved in an incident in Lucknow." the BJP”. He said the SP chief “disrespected those occupying constitutional posts”. Naik said he had visited the family of an accident victim in the state capital which he considers as his duty. The Governor said he had not visited any public programme nor issued any statement since the announcement of elections. “I think that such a talk at election time is not appropriate and is not expected of you,” Naik said. Naik and Yadav had a strained relationship even when the latter was the chief minister. In fact, last year, Naik asked the state government to take action over the reported damage to the bungalow vacated by Yadav. In a letter to Chief Minister Yogi Adityanath, Naik cited media reports about the damage at 4, Vikramaditya Marg and called it a “serious matter”. “The residences allocated to the former chief ministers belong to the Estates department and their maintenance is done through the taxpayers’ money,” he wrote. “The state government needs to take proper action as per the rules into the damages caused to the state’s property,” Ram Naik said. Yadav had denied all allegations while claiming it was an attempt by the BJP to defame him.